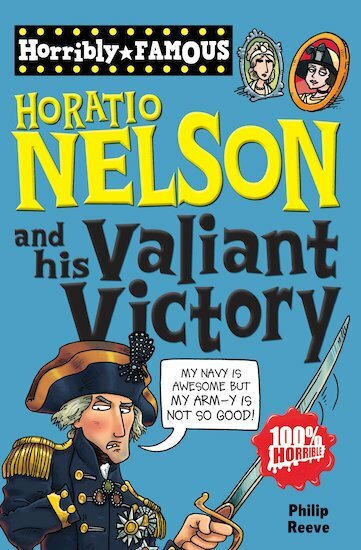 You’ve probably heard of Lord Horatio Nelson. He is dead famous for: courageously winning the Battle of Trafalgar, carelessly losing and arm and an eye – and being stuck up a very high column! 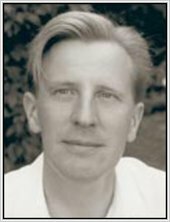 But did you know that Horatio nearly got killed by a polar bear, ate rats and maggots, and was pickled in a barrel of brandy? Yes – even though he’s dead, he’s still full of surprises!